The Exchange Shopping Centre. Ilford. 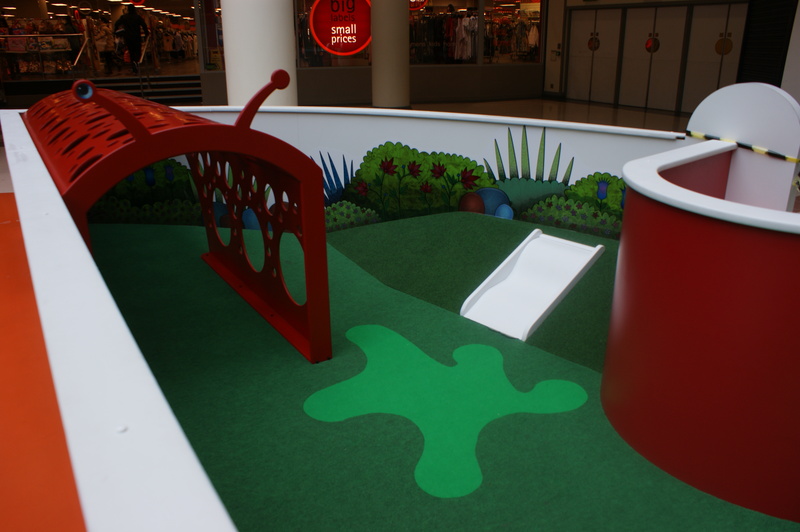 The creative play area at the Exchange shopping centre opened on the 13th March 2013. 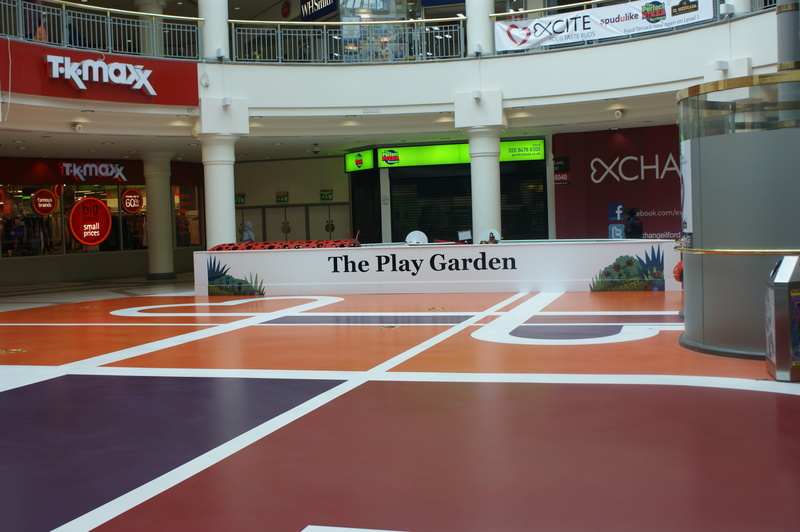 Come and experience The Play Garden with your under 5 year olds and have a rest bite from your hectic shopping. 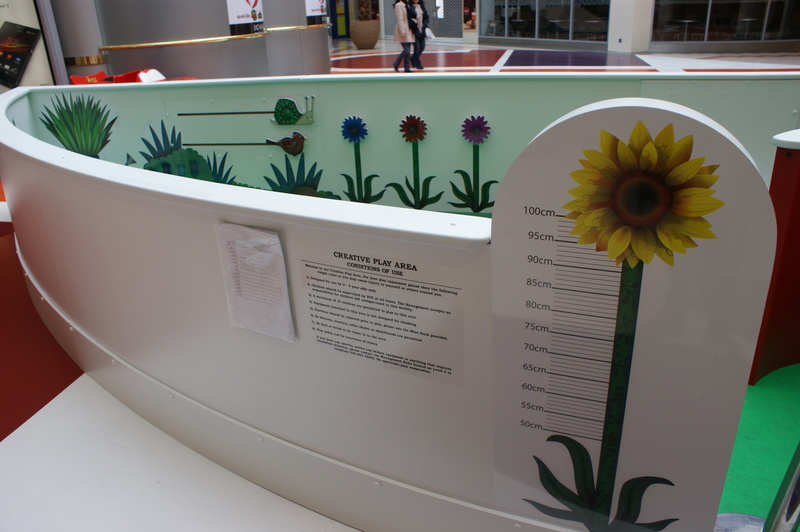 I designed all elements of the installation, including creating the vector graphics for the walls in Abobe illustrator and photoshop. I then worked on the build as an assistant carpenter.